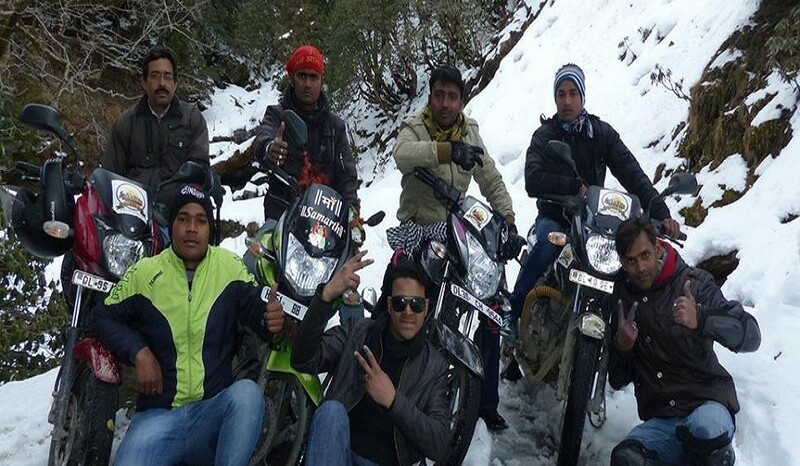 Our tours designed to attract serious Bikers who love to gain experiences and knowledge of life on the road. The underlying philosophy of the trip is to nurture the spirit of travel, to connect and engage with like minded people through their own active participation in the tours who has consciously chosen to spend time with us. 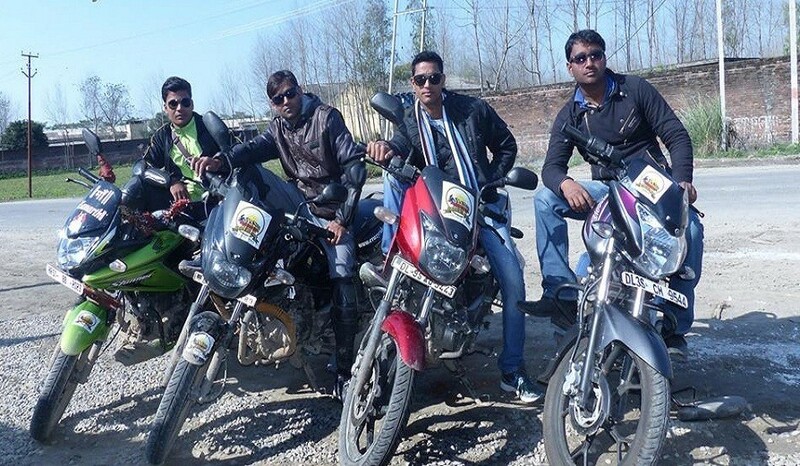 We are here to help you to rediscover your inner biker at an affordable price. Experience the sights, sounds and scents of India and explore tropical jungles, rugged Himalayan Mountains and deserts while your Bike lays down its inimitable soundtrack. Experience carefully selected dream routes in the saddle of your Bike. Leave superfluous luxury and boredom behind. An early morning wake up and meeting at India Gate followed by a quick briefing session and now this is the time to start the life time dream trip to Manali at wee hours via Karnal (breakfast), Ambala (quick break), Kiratpur (lunch),Mandi and Kullu. 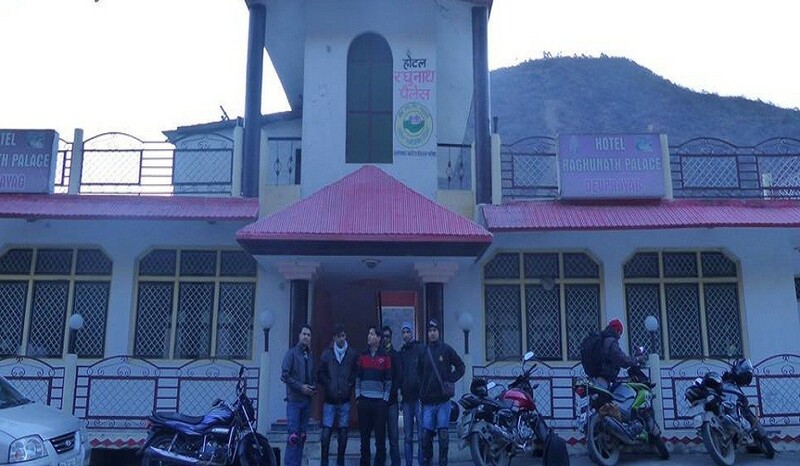 After having delicious breakfast, get ready for local sightseeing and visit Solang Valley can enjoy paragliding, visit Hadimba temple, Vashisht village where you may take dips at hot water spring, Mall road market, wrap up any last minute shopping and come back to hotel by evening, and gear up for your adventurous ride thorough Pir panjal range of the great Himalaya, the very next day. Early morning after having heavy healthy breakfast hit the road (The Leh - Manali Highway)to Sarchu, driving across white Rohtang Pass (13,050 ft) and passing through green Keylong, Jispa and Dracha and then cross the Baralacha Pass (16020 ft) to arrive at Sarchu in the late afternoon .Overnight in fixed camp at picturesque Sarchu. 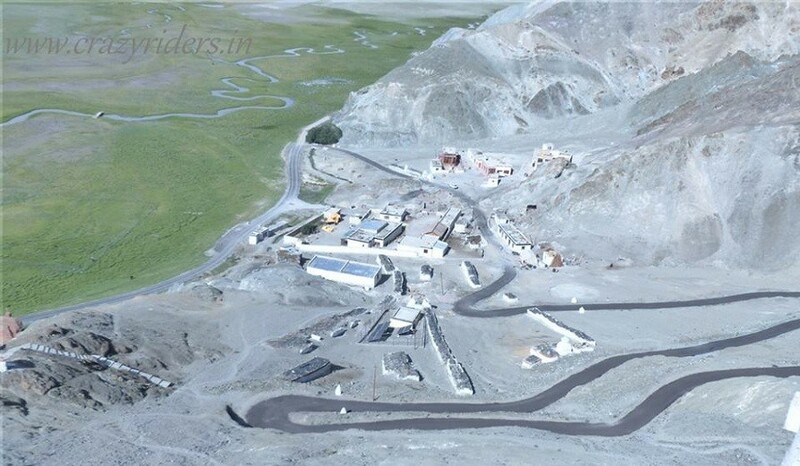 After early breakfast leave for Leh, have to cross Gata Loops the 21 hair pin bends and will get the chance to ride on all types of road i.e tarmac, stony, quick and unbelievable U turn and that’s why, often call by many as the “Highway to Hell”. Break for lunch at Pang and then drive on towards Leh passing through Skyangchu Thang (a vast plateau stretching for 42 kms) and then crossing Tanglang-La (17,585ft) and driving through the upper Indus Valley. Reach Leh by evening .Overnight in hotel. After a hearty breakfast, set out for local sightseeing, exploring Leh and the neighboring attractions, visiting Shanti Stupa, Jama Masjid, Leh Palace, Polo Grounds, and the War Museum to name a few. In the later part of the day, check and gear up the bikes as necessary and get ready for the adventure that is to follow the next day. Gear up and speed off on the smooth tarmac to meet the board showing The Highest Motorable road in the world, after having a quick photo session head toward Khardung village where you can have a quick break for tea and snacks, after crossing Khalsar and Diskit and will enter in the fascinating magical sand dunes of Nubra valley Overnight stay at camp. 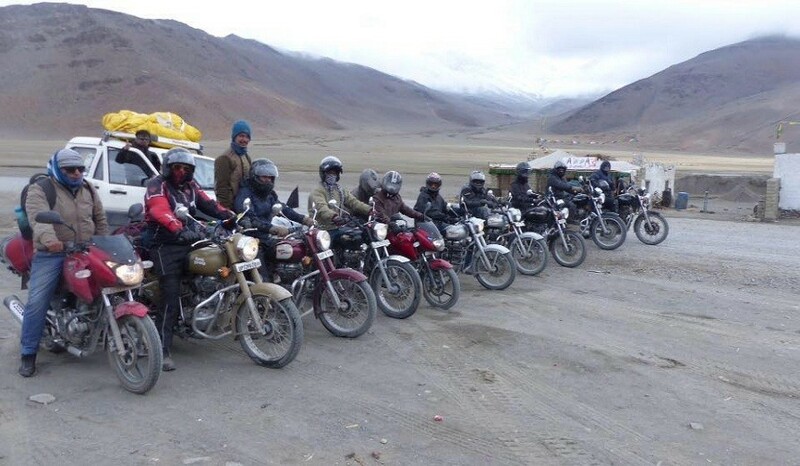 Instead of coming back to Leh from Nubra, we will head towards Pangong Lake via Shyok route. This will give us an additional opportunity to ride/drive as real off roading, water crossing and save a day as well where we will get the chance to ride along with SHYOK RIVER. We have to take left turn from DURBUK. After crossing Tangtse you will see the first view of world famous Pangong TSO .Overnight stay at camp. After spending an unforgettable night on the bank of Pangong TSO, post breakfast head toward Leh enroute will cross the Changla Pass ( 3rd highest motorable pass). Have a quick break at Karu for refreshment. Overnight stay at Hotel in Leh. 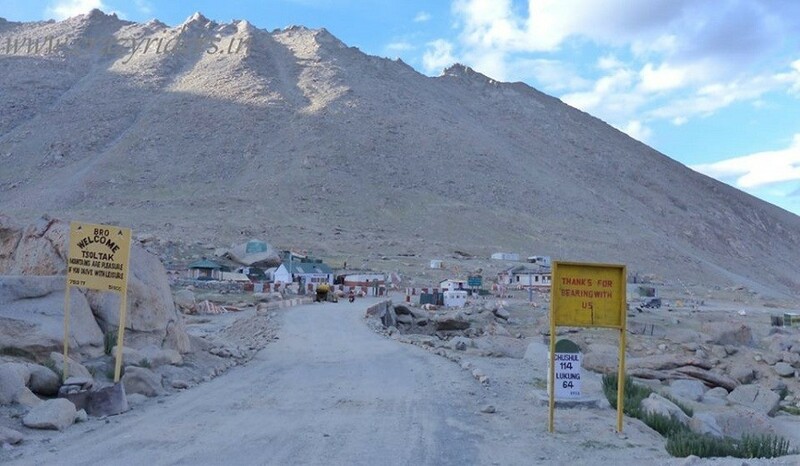 Begin riding and cross Drass - the second coldest inhabited place on earth after Siberia (Russia) and visit the Drass war museum to pay respects and pray for the peace of the brave souls of the valiant jawans who fought and sacrificed their lives during the Kargil war of 1999. Pave way to reach the majestic Tiger hill and salute the brave Indian Army and the national flag - ‘Tiranga’ and yet again, feel the pride of being an Indian. 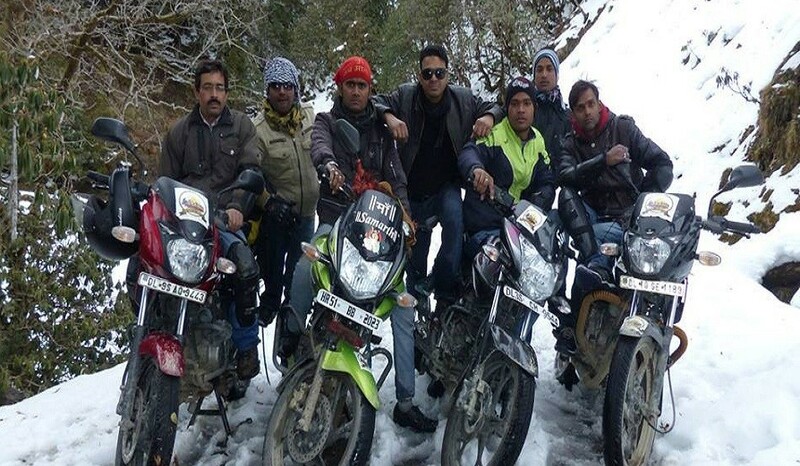 Ride to cross Zoji La and descend down to Sonmarg while leaving behind the arid, dry and vegetation - less yet picturesque Ladakh to be greeted by the starkly contrasting greenery of Sonmarg, one of the most beautiful parts of the “Heaven on Earth - Kashmir”. Visit the Dal Lake for a shikara ride, the Mughal Gardens, the Shankracharya Temple and other tourist attractions on reaching Srinagar. Cross the gateway to Kashmir which is heavily guarded by the Indian army, and then, pass through the historical Jawahar Tunnel to enter the newly constructed the very longest tunnel of India (Chenani - Nasri Tunnel) then enter in warm and sunny Udhampur/ Jammu region. 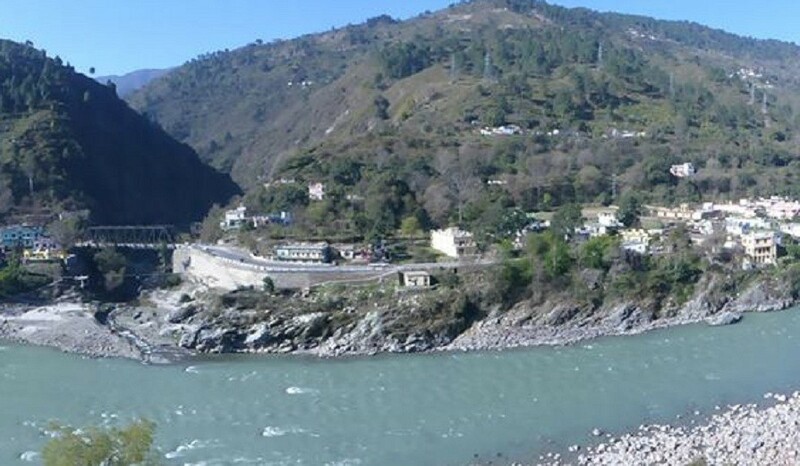 Finally, be grateful to God for having successfully completed one of the toughest drives in the world not only safely but also while immersing in every moment of its awe inspiring beauty at the same time, reach Pathankot by evening and overnight stay at hotel. After having north Indian the most famous Punjabi breakfast, start your journey to Delhi, cross Ludhiana, Ambala and reach Delhi by evening. Tour concludes with lots of unforgettable memories. Voter ID card/ Aadhar Card/ Passport. 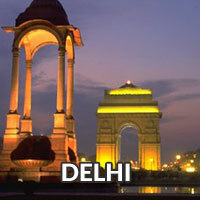 Accommodation in well appointed 3 star or equivalent hotels as per city on Triple sharing Basis. All meals throughout the stay on MAPAI basis- Breakfast & Dinner. Support back up vehicle, for emergency use and luggage transfer in emergency. One bike mechanic throughout the biking tour with spare parts (Spare parts are chargable). All Inner line permits wherever required. Theme Dinner with bonfire at Leh. One party night during the trip. Basic First aid kit and Oxygen Cylinders in emergency. Stickers for Bike & Helmet. Any kind of Insurance/ medical. All entry tickets for stupas, monasteries, sightseeing, state and entry fees. Fees for camel ride or ATV ride. Ladakh autonomous hill development council (LAHDC) Leh environment fees & red cross fees. 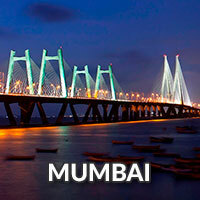 Any personal expenses like room service, donation, tips, drinks, bar & beverage, mineral water, laundry and telephone. All items/services not specially mentioned in the inclusion. No bill will be reimbursed against any missed service/facility. Any part of package is not availed by the client; refunds cannot be claimed for any part of package exchangeable with any services. 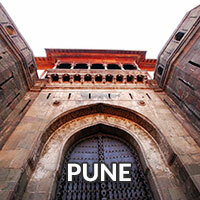 In case of extension of a tour is required, supplements as applicable would be paid directly to us by the clients. Govt. Service Tax as per actual would be charged on the package cost. Participants should be there in tour start city at least one day prior. Participants are requested to pack their stuff in backpack and not the trolley bag. 10,000/- Rs refundable security amount would be required for rented bike. Participants are requested to follow the timing in the program, in case any service are missed due to delay in departure, the company will not be responsible for any refund. 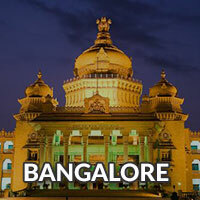 Organizers reserve the rights to rearrange the itinerary due to any kind of disturbance occurred (i.e whether condition, political condition or any others) without changing the total number of days and without compromising any service. Vehicle should be registered on your own name. 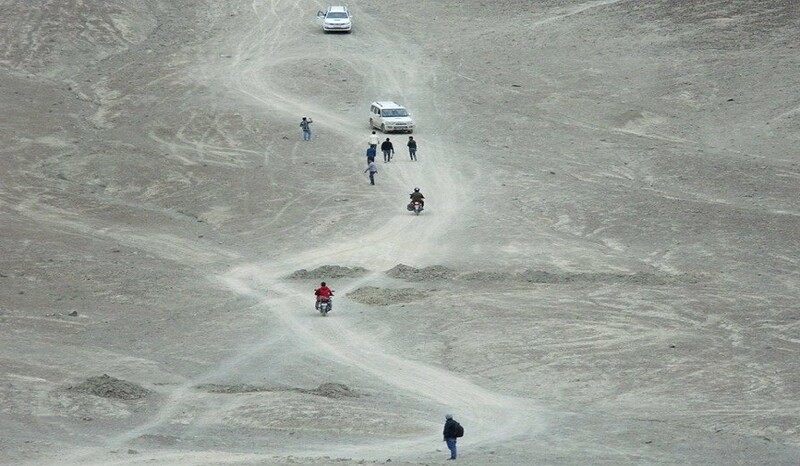 As Ladakh transport union doesn’t allow outside vehicle to roam in Ladakh if not registered on your name. I was the part of the trip in 2016 and again eager to join, as memories are still in mind. It was a lifetime unforgettable trip for me with this group. They offered excellent service through out the trip. It was my dream for long ago to explore Ladakh on 2 wheel but m not a rider. But fortunately I got the chance to make my dream true with team Crazy Riders. It was a tough task for me and him as well to manage a single lady in a huge group of unisex bikers, but they served and care for me as a family member. I returned with lots of sweet memories. It was my dream to be in Ladakh and it become true in excellent way due to this group only, Thanks and cheers to team members. and cheers to Organizers.